Swimming in town? It's possible! Alexandria's Island Park features a lovely sandy beach open to the public, completely free and perfect for swimming, fishing, canoeing/kayaking, picnicking, sandcastle-building, and so much more. 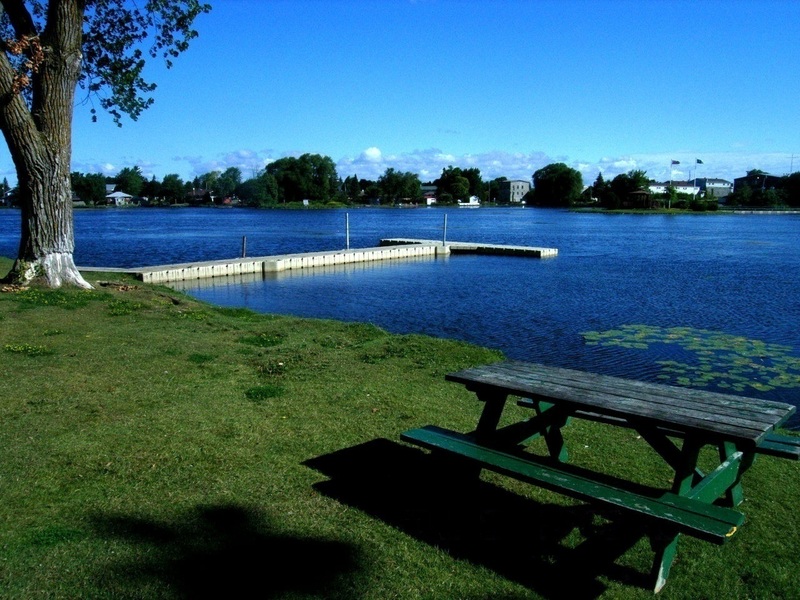 This quaint, welcoming beach located in the cozy heart of Alexandria offers a perfect mix of sun and natural shade, warm sand, crystal-clear water, and plenty of beautiful picnic spots overlooking the Mill Pond. 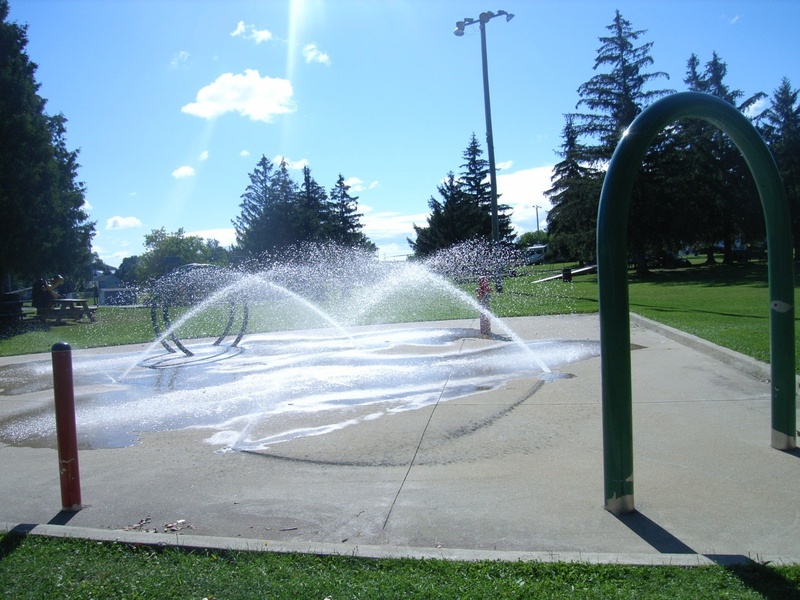 You will also find a splash pad and two full play structures for the little ones, located just a stone's throw from the beach - so go ahead and bring the whole family for a full day of summer fun. Get there on a Saturday before 1:30 p.m. (May to October) and you just might catch the local farmers' market on your way in! 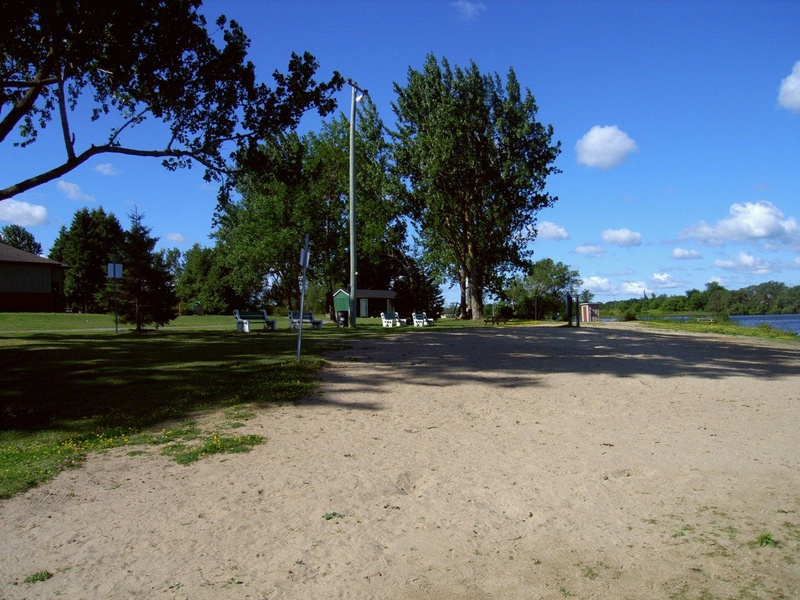 Note: Please refer to the Eastern Ontario Health Unit's Beach Advisory information page regarding the quality of beach water at Island Park.